Setting up a food catering business in Singapore seems like a lucrative plan, but there are a lot of factors you need to consider besides setting up a menu. First, you need to understand the type of customers you want to offer your services to and the type of events you want to cater food to before you can set up a kitchen. Planning with a kitchen designer and kitchen equipment supplier in Singapore will help you save more money during your first few months as a caterer. Food catering refers to a specialized type of food service that is tailored to the specific needs of a customer. 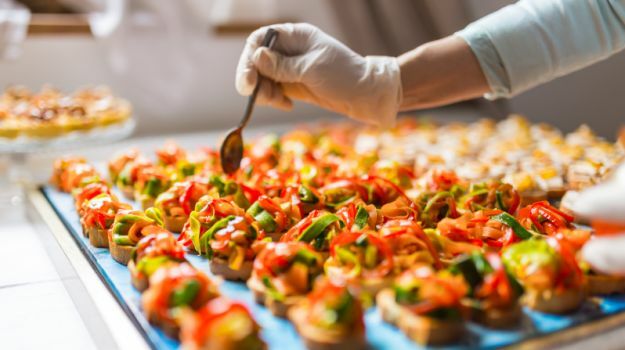 A caterer therefore, is a culinary chef who specializes in specific events that need food, such as weddings, social events, concessions, corporate meetings, private events, and mobile catering. As a caterer, you are expected to arrange the delivery and prepare and present the food for your client anywhere in Singapore. This means that you are not only responsible for the food, but for the commercial kitchen equipment, tables and chairs, decorations, and even lighting, music, and entertainment. You will be working closely with your client and other parties such as the event planner, designers, entertainers, reception managers, etc., to create a successful event. 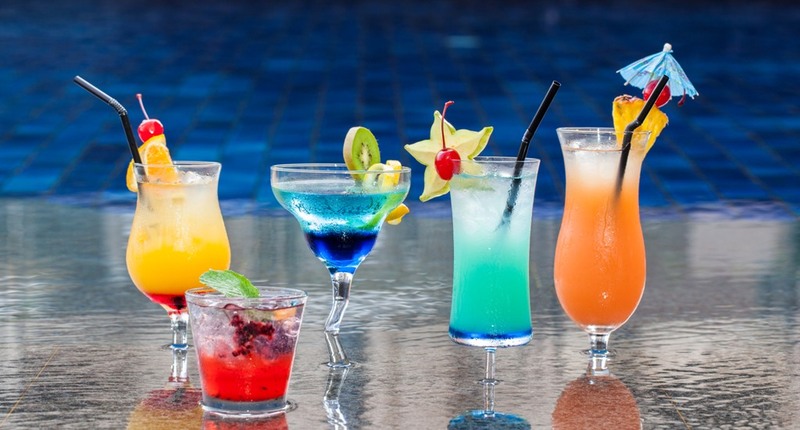 When setting up a food catering services in Singapore, you will need to identify yourself with a specific type of caterer so that the customers can easily look for you. This will also make the business planning much easier, because it will be easier to set up a kitchen or a restaurant that will serve as your place of operations, buy the commercial kitchen equipment you need from your kitchen equipment supplier, and to budget your finances while you’re still new to the industry. Later, it will be easier to expand and to cater to more types of events and customers. While your kitchen unit will need the same training and expertise like all kitchen staff from other food business, there are specific demands from clientele when it comes to food catering services. Other than a good kitchen equipment supplier from Singapore, Caterers will also need to think about business matters outside the kitchen such as marketing, accounting, and maintaining good business relations. What sets caterers apart from restaurants? 1. Excellent Customer Service. Your staff will be working with the clients closely to design a menu for the event, that is why it’s important to have good communication skills to maintain a good relationship. Satisfied customers will recommend you to their friends and colleagues who will need food catering services in the future. 2. Marketing. You need to have a network contacts and a good strategy for marketing, so that you will be noticed. You might also need to be affiliated with other types of related services such as event organizers, florists, entertainers, etc. 3. Flexibility and Details. Your menu will be subject to changes, so your staff must be creative and flexible when it comes to food. Clients might disagree or ask you to change some of the ingredients because of allergies or religious dietary requirements. 4. Cooking. Being able to adapt to the demands of clients doesn’t mean the quality of the food should be compromised. Your catering business should be able to deliver consistently good food and a variety of recipes. 5. Food Safety. 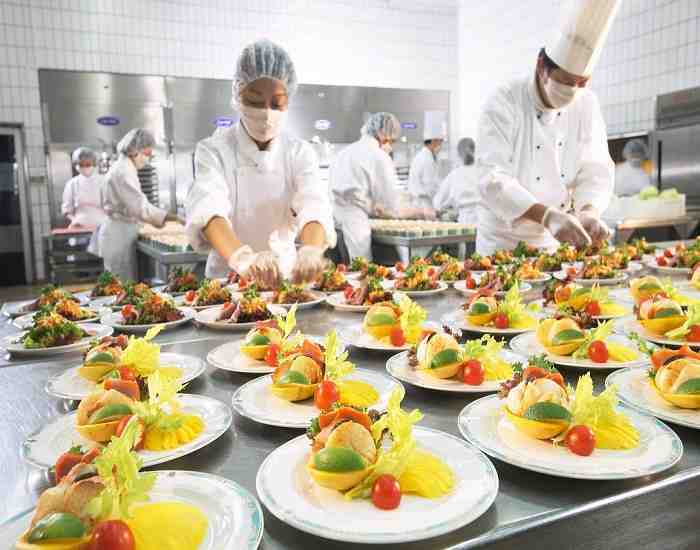 Your catering service should adhere to food safety laws, because unlike other types of food businesses, you will be asked to transport the goods and commercial kitchen equipment to different locations in Singapore. Your kitchen design will be based on the type of food and services you want to offer to specific clients, that is why you need to specialize in events when you’re still new to the industry, so that the customers can easily identify you. These are the types services you might want to consider when setting up a food catering services in Singapore. 1. Wedding Catering. This type of event demands a lot of energy and attention, because good food can impact the outcome of the celebration. You would not want to be remembered for ruining the newlyweds’ special day. 2. Social Event Catering. Other events such as birthdays, anniversaries, and retirement are just as demanding, because you will need to be familiar with a wide range of food. 3. Corporate Catering. This type of service delivers food to office trainings, meetings, and other events. You might be required to serve more than one meal and the event could last for a couple of days as well. 4. Concession Catering. These events are seasonal and involve larger groups than corporate events. When you have decided the type of clients you want to cater to, you can now design your kitchen or your restaurant as your base of operations. You will be working closely with the kitchen designer and kitchen equipment supplier to make the work fast, clean, safe, and efficient. These are the categories for the basic commercial kitchen equipment that a food catering business needs. Planning on having a relaxed outdoor wedding? 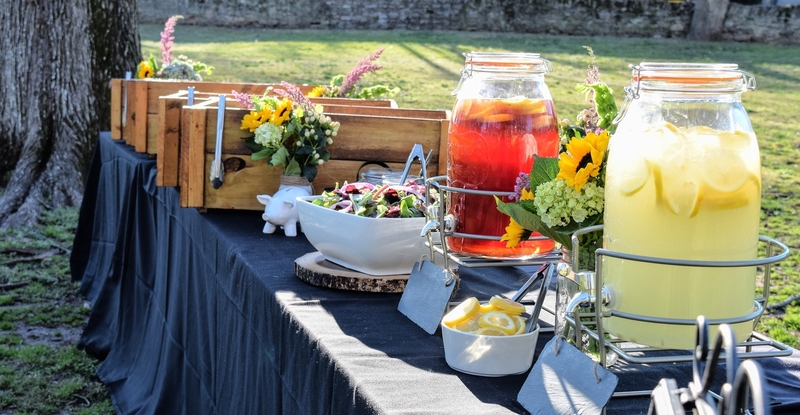 Then a bbq catering is just perfect for the banquet of your special day, because there’s just nothing better than the smell of barbecue on a hot sunny day. 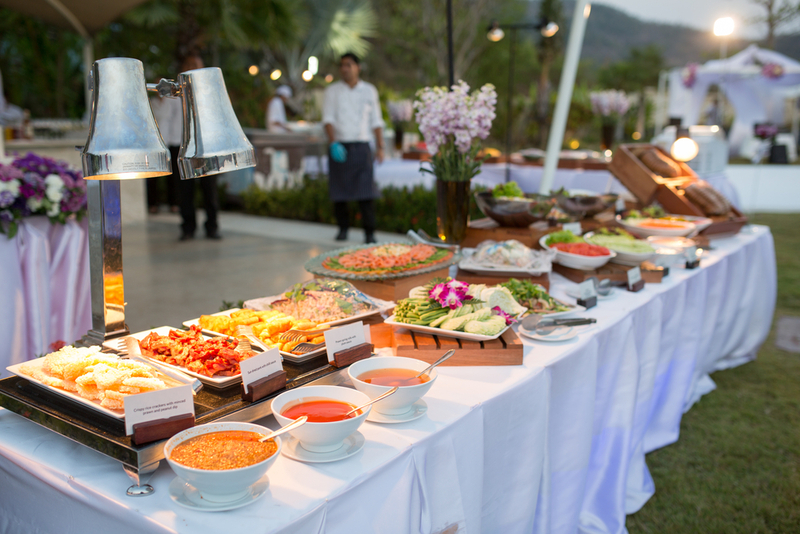 So whether you’re thinking of hiring a bbq catering company near your place in Singapore, or have a friend who’s willing to flip your satay and otah meals, here are some tips to make your bbq catering hitch-free. 1. 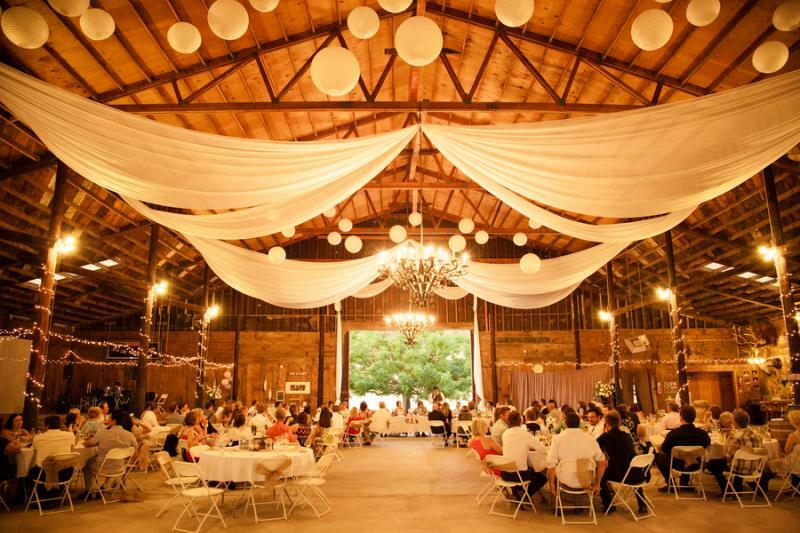 Be realistic with the size of your venue. One of the important things that you should consider when planning a barbecue banquet is the location of your event. For your wedding banquet, you’d want to make sure that your venue is big enough so that your guests can escape from the smoke given off by the grilling procedure. There are a lot of outdoor venues in Singapore that already have a barbecue area set up, so we suggest that you look for one as they can also advise you on the best possible layout for your reception. The golden rule in having a bbq catering is to make sure that you have enough meat to be barbecued, and a little extra just in case you run a bit short. Stock up on wide range and variety of meat products, including burgers, steaks, sausages, kebabs, and chicken breasts, or you can also be generous and go all out with lamb and hog roasts. 3. But don’t forget your veggies. Stocking up on meat is good, but don’t forget to serve an ample amount of veggies as well, especially if you have some vegetarians or non-meat eaters on your guest list. Make sure that your barbecue caterer like www.cmyfood.com from Singapore will also serve tasty green salads and vegetable kebabs. Also, ensure that your caterer will use a separate grill and cooking implements if you’ll be catering with some vegetarian guests on mind. 4. Check on the caterer’s barbecue method. Since you’re going to hire a barbecue caterer, remember to inquire about what method they’ll be using in cooking your barbecue meals. Using gas is a good option if you want your meat to evenly cooked, while going with charcoal can give your barbecue a more authentic smell and flavour. If you want to give your meat a smoky taste, then place some wood chips on the burning charcoal. 5. 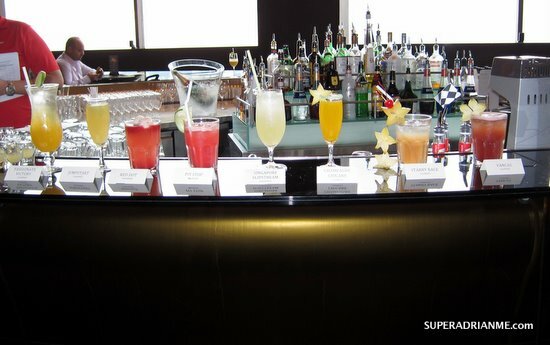 Serve a good range of drinks. Although beer might seem like the best accompaniment for a barbecue meal, red wines can also work as an excellent complementary drink for your meal. Rich reds like Shiraz, oaked Merlot and Zindafel tastes wonderful when paired with steaks. If you want a more outdoorsy and refreshing drink, then lemonades and soft drinks will be perfect to wash down the chunks of meat. 6. Allow your guests to cook their own choice of meat. 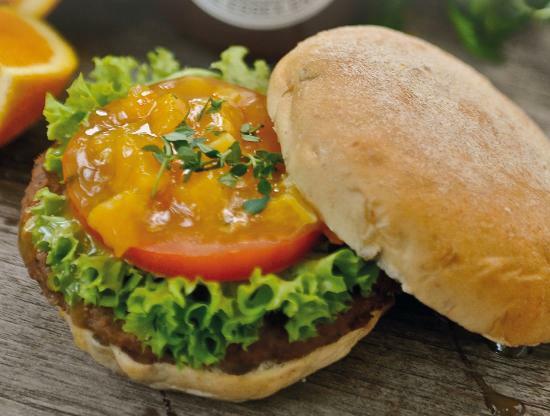 For a more interactive bbq catering experience, ask your caterer to provide a good selection of marinades and let your guests cook their own steaks. This will not just let your guests to totally enjoy the experience, they’ll also be able to have their steaks well done, rare, or how they want it to be. Bear in mind though, that you’ll have to provide a large grilling area for this activity to work. 7. BBQs are not just done in informal weddings. Having a barbecue set-up for you wedding banquet doesn’t mean that you can’t have a formal sit down meal. 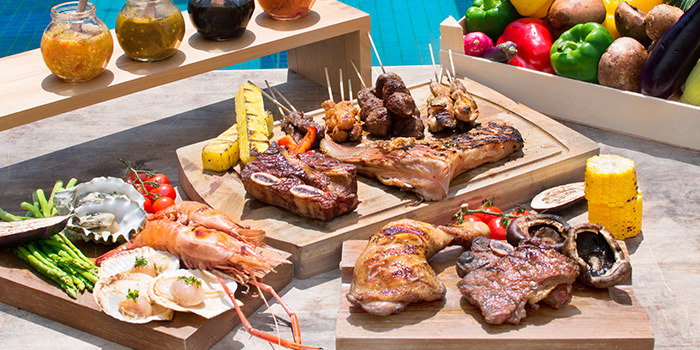 Barbecue meals can actually be presented in a more formal style, and are often preferred by modern Singapore couples. Meat platters can actually be placed in the middle of the tables for guests, or can also be arranged in a buffet style. Just inform your bbq caterer as to which set-up you want to have. 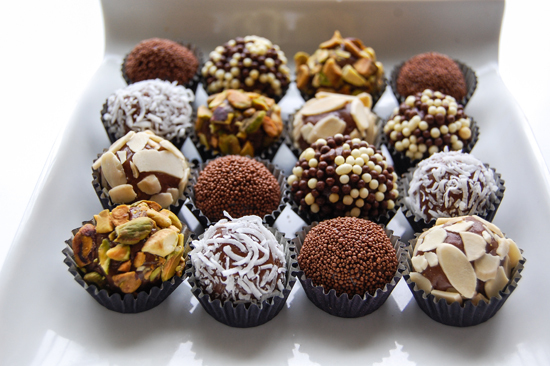 If you are fond of confections, for sure truffles never missed your attention. When you hear confections, it refers to candies or sweets. In general, it refers to all sweet food. Truffles belong to the chocolate confectionery. Its main ingredients include cocoa powder or chocolate ganache drizzled with diced toasted nuts. French truffle – French truffle is actually famous even here in Singapore. It is composed of chocolate and cream rolled into nut or cocoa powder. Belgian truffle – Belgian truffles are also called praline. It is created with milk or dark chocolate sealed with nut pastes, ganache or buttercream. California truffle – The California truffle is the bigger and cumbersome version of French truffle. It was actually brought by Alice Medrich to California from visiting France. It kind of looks a half-egg shape coated with chocolate. Swiss truffle – Swiss truffle is a delight because it combines melted chocolate into scorching mixture of butter and cream then poured into the set before dashing it with cocoa powder. 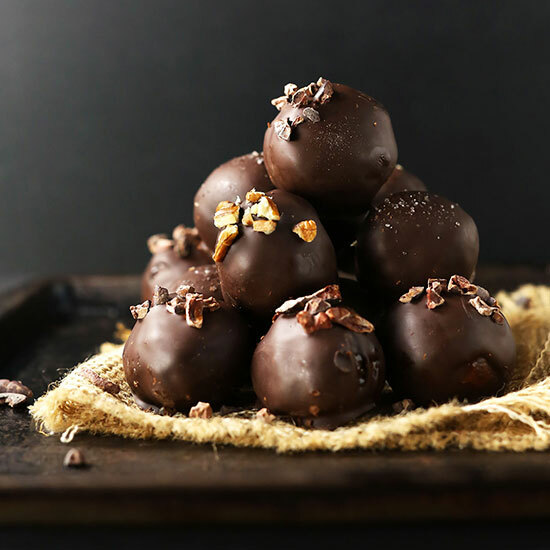 Vegan truffle – For vegans, this truffle is best. Dairy is replaced with butters and nut. 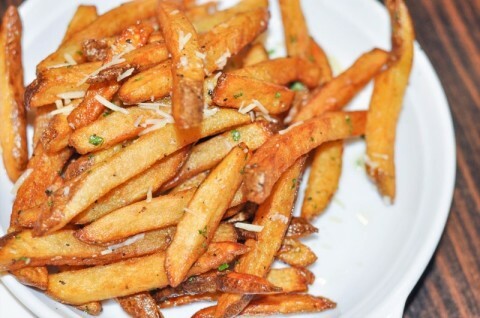 Café – Many people recommend this because of their truffle shoestring fries not to mention their mojitos. 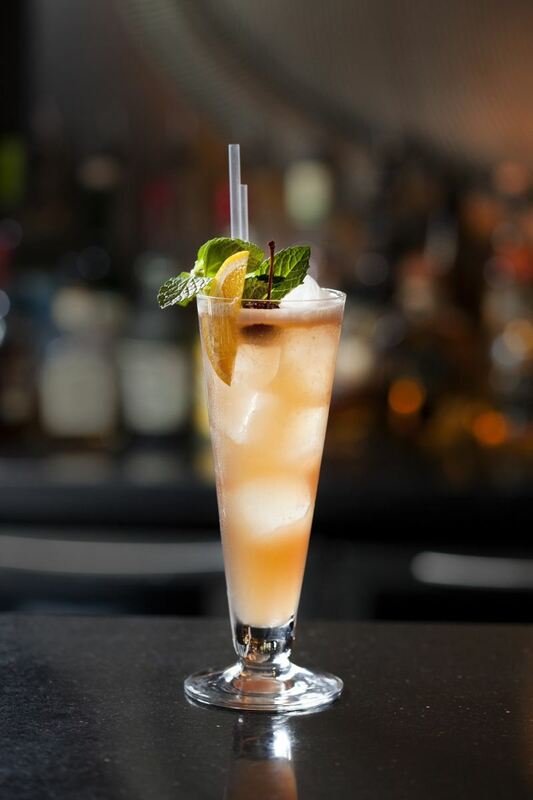 If you want to try, head to #02-09A Palais Renaissance. Stranger’s Reunion – Also known for their truffle fries, Stranger’s Reunion is a good place to hand out with friends while enjoying good foods. Their iced coffee is also a must try not to mention their granola and Greek yogurt. 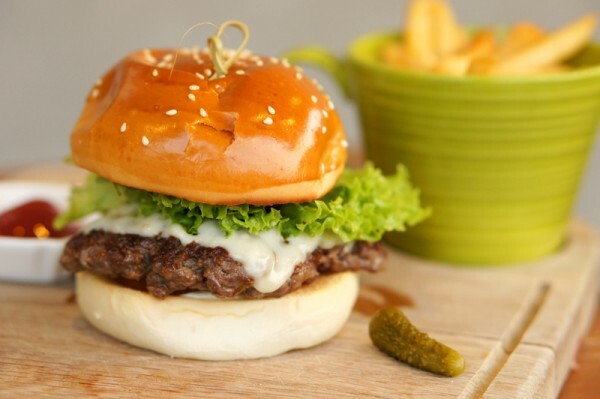 Head to 33/35/37 Kampong Bahru Road for a taste. Symmetry – Truffle fries are a winner here but Symmetry is also offering brunch which is also good. Address is 9 Jalan Kubor #01-01. Casa Tartuf – This is an Italian restaurant but is famous for their wide selections of truffles. As if it is not enough, you can also indulge in T-bone steaks and pasta. Address is at 33 Erskine Road. 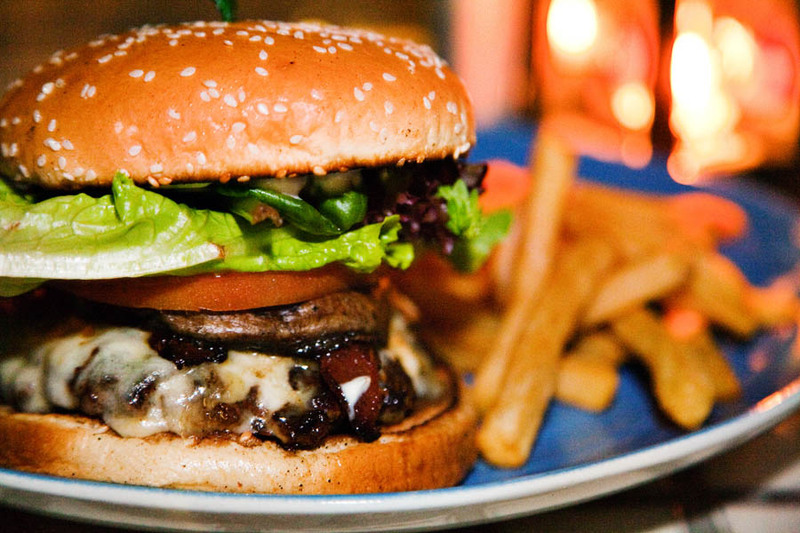 Little Diner – Aside from truffle fries, the diner also offers burgers and according to many, the best and tastiest burger in the city. The address is at 789 Bukit Timah Road. Asian countries are known to be the best culinary destinations in the world because of the unique combination of flavors of food found in them. Savory dishes are the specialty of Asian cuisine. However, Asians also have the right amount of ingenuity and imagination when it comes to desserts. Here are some Asian desserts that would get you craving for some sweetness. Soup is often enjoyed as part of the main course itself. 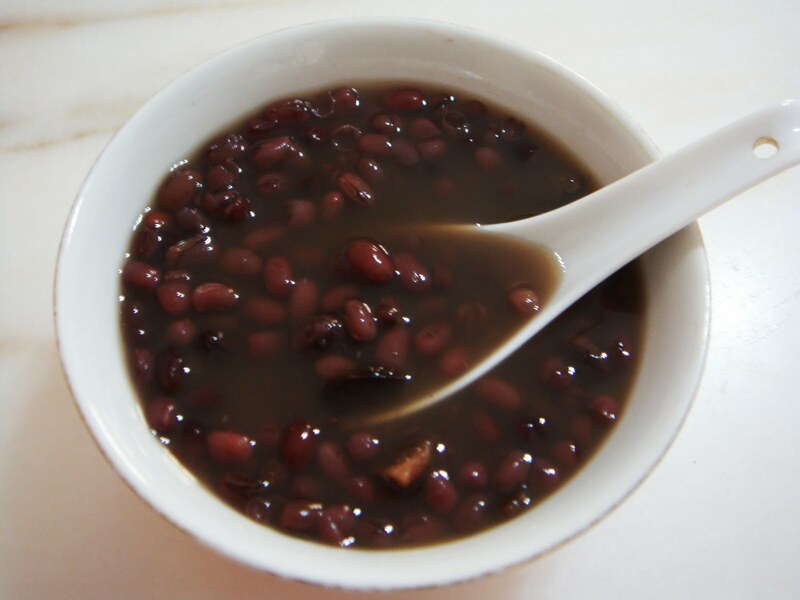 However, red bean soup, due to its sweetness, is regarded as a dessert in Asian countries such as Japan, China, and Korea. These Japanese desserts are made with rice and will often look colorful. You can also say that these are the Japanese version of ice cream, as they are always served cold. This is a Thai version of jello. It is often made with rice flour together with traditional ingredients such as coconut and pandan leaves. 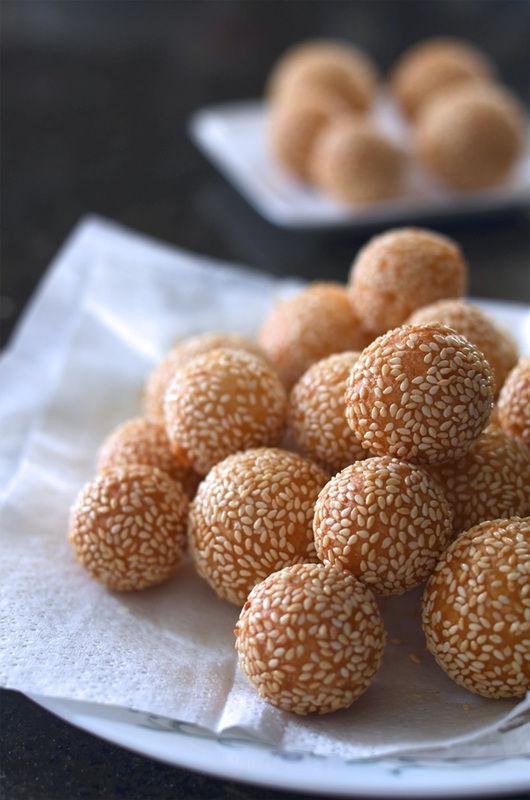 Also called bochi, these squishy balls are popular Chinese desserts. They are often filled with red bean or mung bean and then deep fried to chewy perfection. This Filipino dessert is made out of ube or purple yam together with coconut milk and evaporated milk. Not a lot of Asian desserts are butter-based save for this one. This is just as simple butter crust with a sweet pineapple filling. Yet they are very popular in China and are often sold in many grocery stores. Not too much is known about East Asian cuisine. But this simple dish is as good as it gets in East Asia. 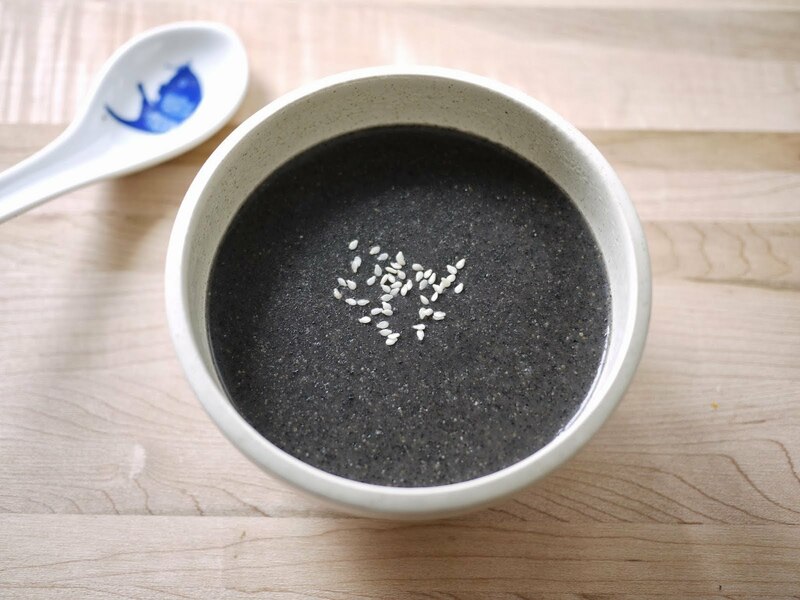 It’s as simple as mixing water, black sesame, sugar, and rice to form this sticky yet delicious dish. 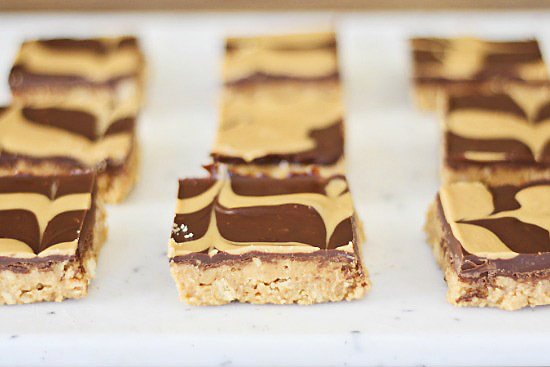 Because of the busy city life, it’s difficult to find time to bake desserts. Hence, most people tend to buy their desserts in restaurants, cafes, and bakeshops. However, these no bake desserts are easy to make and will save you a lot of costs from buying your desserts from stores. Combine two cups of white sugar, ¼ cup cocoa, ½ cup milk, and ½ cup margarine in a saucepan over moderate heat until it boils. 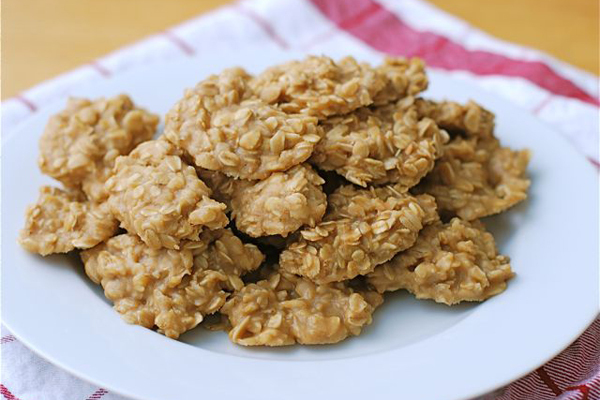 Remove after then add a teaspoon of vanilla extract, a pinch of salt, half a cup peanut butter, and 3 cups of oats. Use a teaspoon for rounding on wax paper then let them cool. In a saucepan over medium heat, you combine 2 cups of sugar, half a cup of milk and margarine until the mixture boils. Let it boil for about 5 minutes before removing. 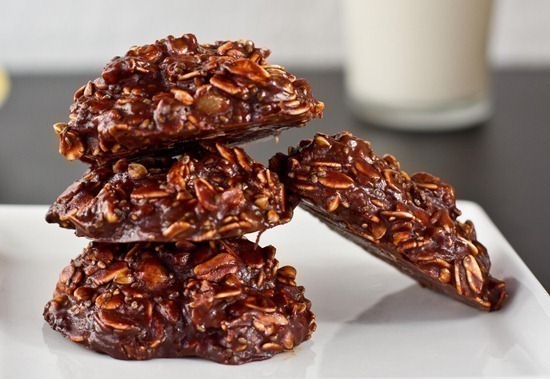 You can now add 3 cups of rolled oats, a teaspoon of vanilla extract, 3 tablespoons of cocoa, and ½ cup of flaked coconut. Shape through a spoon on a wax paper and let it cool. Stir 2 cups of rolled oats, 1 and ¼ cups of peanut butter, ¾ cups honey, ½ cup chocolate chips, and ¼ cups of sliced almonds in a bowl then place the mixture on a baking dish and then flatten it. Refrigerate it long enough until the mixture hardens. Cut out the separate bars after cooling. Mix 1 cup of butter, 2 cups of crumbed graham crackers, 2 cups of confectioner’s sugar, and a cup of peanut butter on a bowl then press the mixture on a baking pan. Melt 1 and ½ cups of semisweet chocolate chips together with a cup of peanut butter over water. Add it on top of the crust then refrigerate until hard enough to be cut into square pieces.